On September 7, Grace Denault provided live testimony to the Department of Health and Human Services Office of Disease Prevention and Health Promotion Secretary’s Advisory Committee on National Health Promotion and Disease Prevention Objectives for 2030 on behalf of The Academy of Sleep and Wellness. 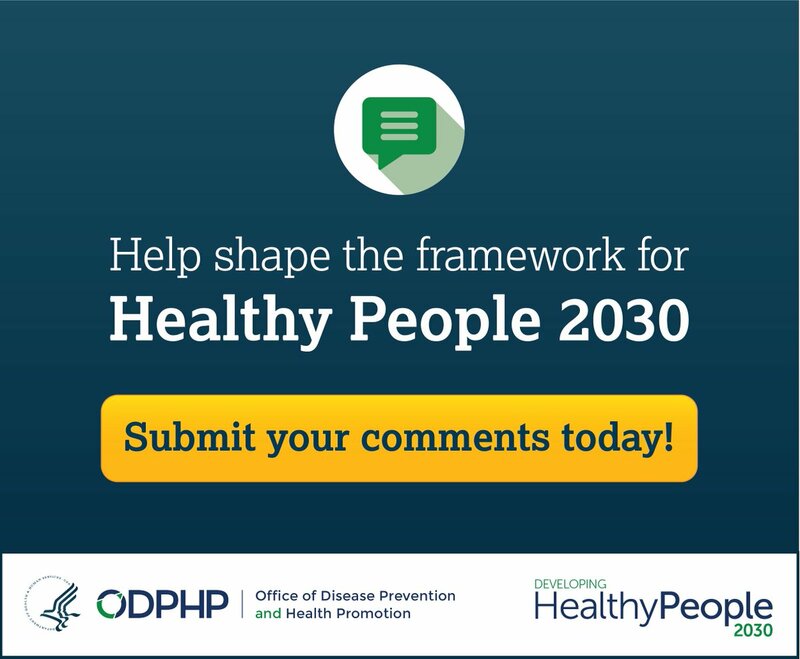 This committee is integral in forming the framework and design of Healthy People 2030. In contrast to the Healthy People 2020 initiative, Healthy People 2030 has dropped all objectives and goals related to sleep health. The Academy of Sleep and Wellness is advocating for inclusion of sleep health goals in Healthy People 2030.